Google is not only a software company. It’s a hardware company, too. Look at the Google Store, where you can find everything from a phone to a laptop to a smart speaker. 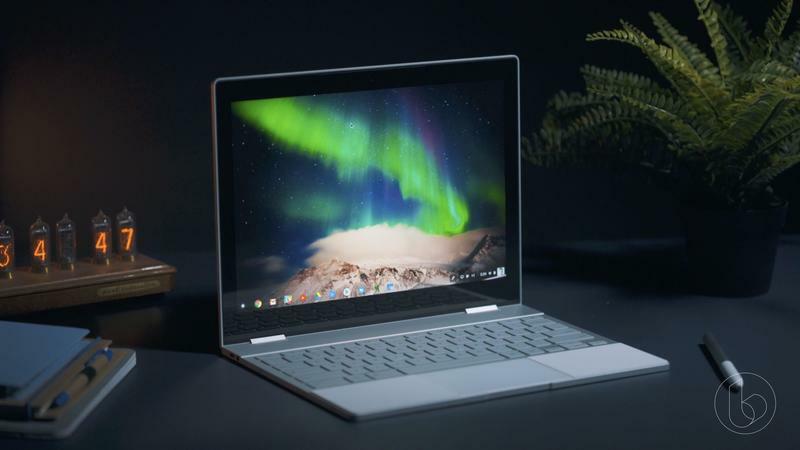 When the company held its launch event for the Pixel 2 last fall, it surprised us with the Pixelbook. Now it’s competing in more than just the mobile industry. When you look at the Pixelbook on paper, there’s not much to criticize. 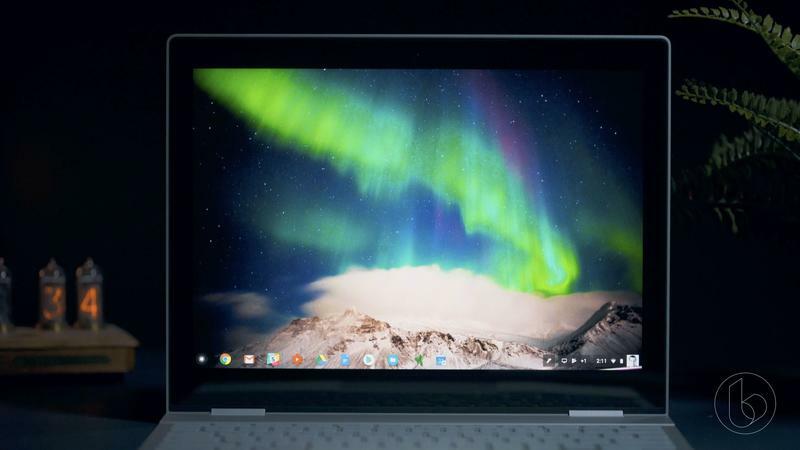 Google made a high-end laptop that doubles as a tablet. But it’s not appealing to me. And I don’t say that because of Chrome OS. Over the years, I’ve used many Chromebooks and even relied on one for an entire year as my primary on-the-go machine. There are few things about the Pixelbook in particular that cause me to stay away from Google’s gorgeous hybrid. Believe me, I want to love the Pixelbook. The design leaves little to be desired. Inside, the specifications are cutting-edge. And essentially all of my work can be done online with Chrome OS. Google, however, didn’t nail some areas that are on a make-or-break level for myself and others. Here’s are the reasons why I haven’t purchased the Google Pixelbook. Google’s Pixelbook should’ve learned something from the mobile industry. Modern flagships are embracing ultra-thin bezels. While still continuing to increase screen size, companies have figured out that they can reduce the overall size of a phone. It’s done by stretching the display in every direction and getting as close to the edges as possible. Samsung’s done this for more than a few years with its Infinity Display technology, and Apple put a notch at the top of the iPhone X’s display. Both created what are among the most beautiful phones ever made. The Pixel 2 is not quite as attractive, and that’s not surprising since Google doesn’t have a ton of experience in design. And the Pixel 2 isn’t ugly, anyway. Rather, it’s just average-looking. 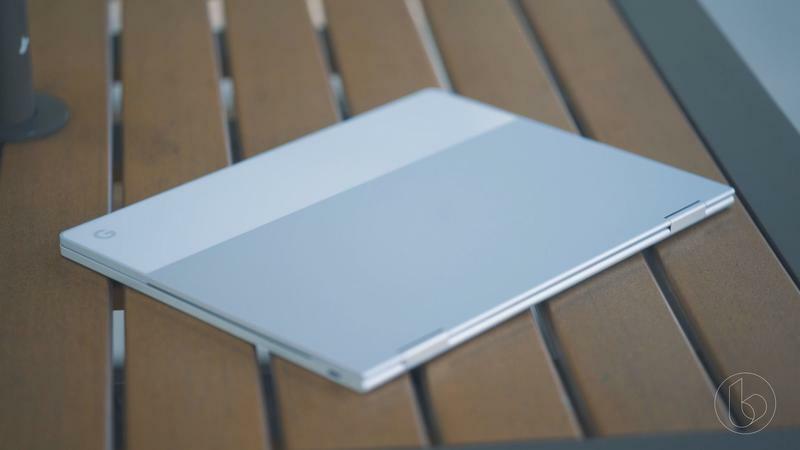 The Pixelbook, meanwhile, is a beautiful product in every way… until you open the lid. When I saw the Pixelbook for the first time in person, I let out an audible “woah there, that’s a bezel and then some.” Fortunately, no one at Best Buy heard me. If anyone did, I’m sure they’d agree with me. This bezel is not average. It’s big, black, and unavoidable. Until you actually see the Pixelbook in person, you probably don’t think the size of the bezel is meaningful. Then you realize that, while your phone and television have razor-thin bezels, your $1,000 laptop borrowed its display from 2009. 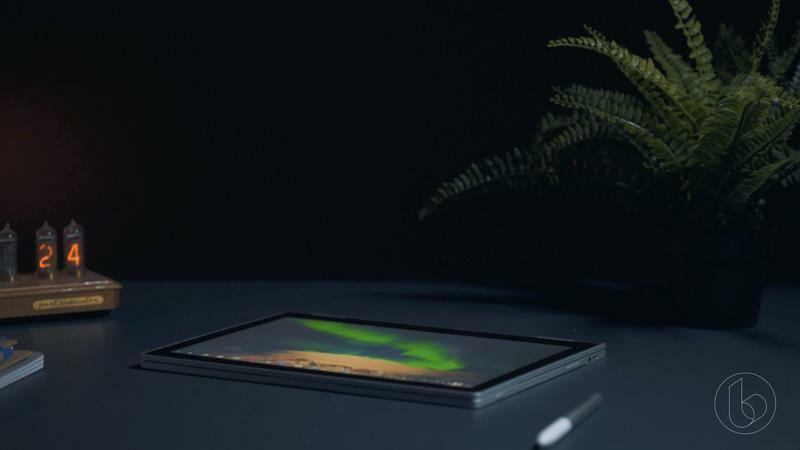 Based on images alone, you can tell that Google kept the frame from the Chromebook Pixel. 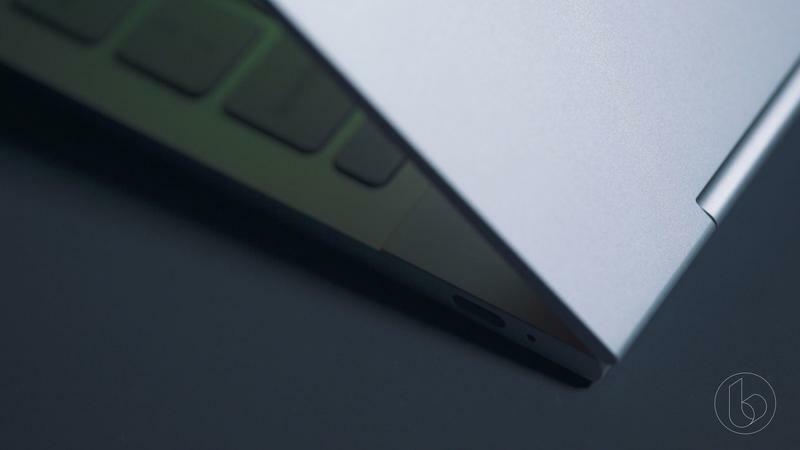 Every version of Google’s laptop has shipped with a very thick bezel that’s especially large along the bottom portion of the display. What gives? Consumers definitely don’t want bigger bezels. The Pixelbook should not have a thick bezel surrounding its display. Google knows better than to roll out a screen-based product with a huge black border. Switch the Pixelbook from laptop mode to tablet mode, and maybe the problem is even worse. That’s because tablets like the iPad and iPad Pro have thinner bezels despite needing to store everything behind the display. 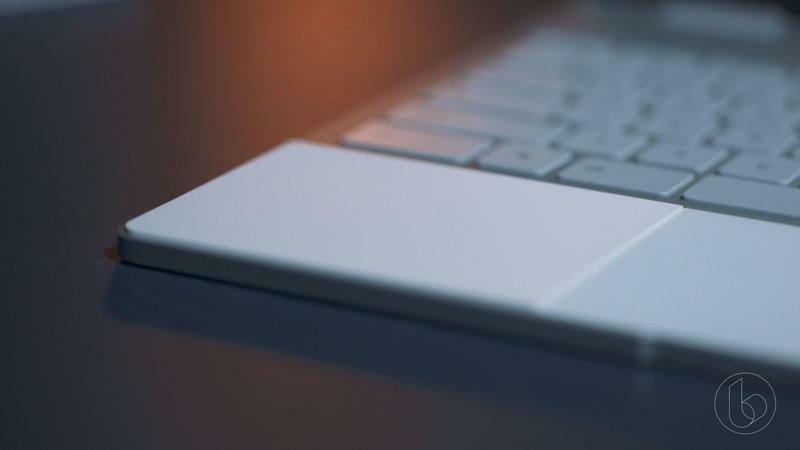 The Pixelbook can utilize the space beneath the keyboard, but clearly that wasn’t taken advantage of wisely. Other than the bizarre inclusion of a daunting bezel, the Pixelbook deserves a ton of praise for its design. 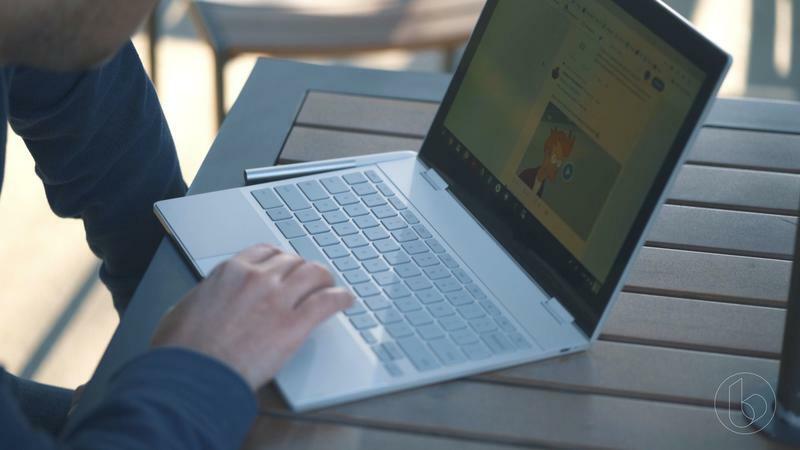 But those of you seeking to earn compliments for your laptop should either drop the Pixelbook from consideration or only show it to people when the lid is closed. Android is alive and well. The platform is growing, but Google’s given up on making the experience on tablets work. Although there hasn’t been any confirmation, the company isn’t actively developing Android for tablets. 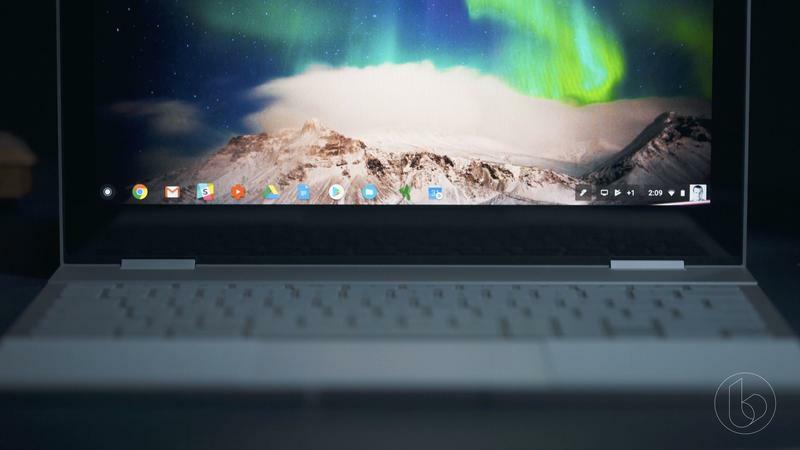 Instead, it’s focused on making Android apps perform flawlessly on Chrome OS devices. What Google is doing here is brilliant. The execution, on the other hand, needs dire help. Mixing two operating systems is tough. The Pixelbook doesn’t have a version of Android on-board, but it does emulate the software. When you launch an Android app on Chrome OS, it lives in a standalone window or expands to fill the entire screen. So it’s pretty awkward to have an app made for a phone sit on a 12.3-inch display whether it’s enlarged or not. Another complaint I’d like to submit to Google is that Chrome OS and Android overlap. While you have a Gmail icon, it’s not for the Android app. It directs you to Gmail on the Chrome web browser. If you install the Gmail app from the Play Store, you’ll be getting two sets of icons and double the notifications. That’s a mess. I’ll tell you straight-up that I love Android. It fits into my life a lot better than iOS, and I’ve always owned Android devices. So I’ve really wanted a fresh Android tablet because the iPad means I’d split time between two operating systems that aren’t made for each other. The moment the Pixelbook became official, I immediately got hooked on its versatility. Because of the 360-degree hinge, I could fold back the display and use the Pixelbook as a tablet with full access to Google Play. App selection isn’t an issue, but getting them to play nice on any Chrome OS device is frustrating. Bothersome, yes. But I wouldn’t say this is at the top of the list for dealbreakers. It’s merely my want for a new Android tablet that causes the Pixelbook to let me down as a viable alternative. 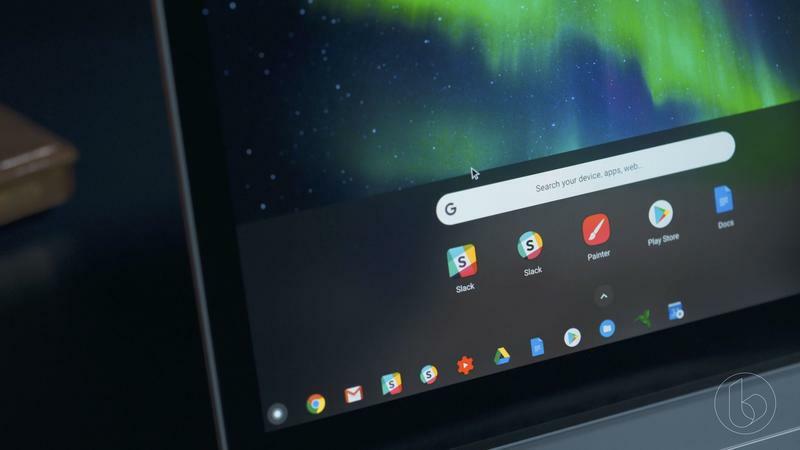 Google will perfect Android apps on Chrome OS, and hopefully that’s sometime soon. It would also bring tears to my eyes if Google brought back the Nexus 9 with upgraded components. And I have a hunch that I’m not alone with that sentiment. Do it, Google. The main reason why I refuse to pick up the Pixelbook is its price. 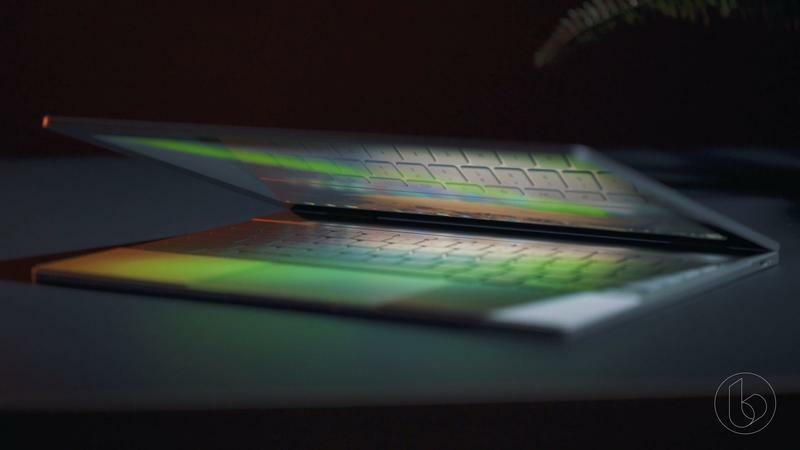 This laptop that can be a tablet starts at $1,000. Correct, that is not a typo. Google is shamelessly charging a ton of cash for the base configuration. Rather than using a simpler processer to make the Pixelbook affordable, you’re stuck choosing between expensive Intel Core units. The Pixelbook comes with a Core i5, 8GB of RAM, and 128GB of storage at its not-so-cheap beginning point. Add $200 if you want more storage. Need a Core i7 as well as more storage and memory? Fork over an additional $650. At its strongest configuration, the Pixelbook is an insane $1,650. By the way, you still haven’t picked up the Pixelbook Pen for $100 or the Bellroy sleeve for $90. Who in their right mind would pay $1,000? The horsepower isn’t necessary for Chrome OS as of today. 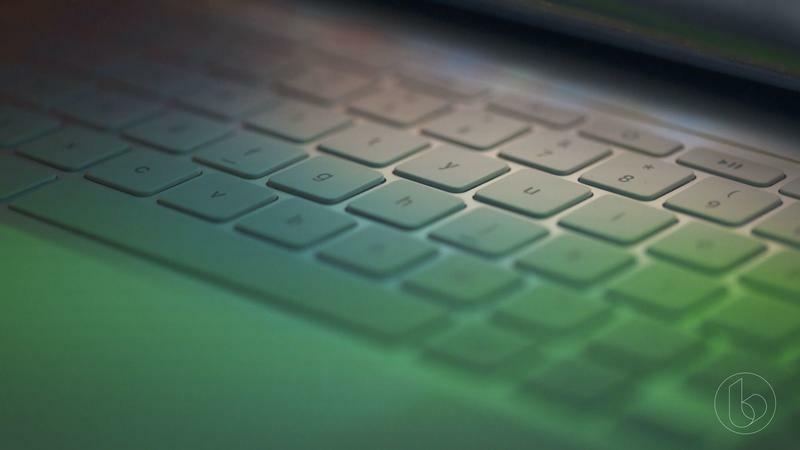 If Windows is fine with you, the Surface Laptop and Surface Pro are less expensive and provide a more robust operating system. 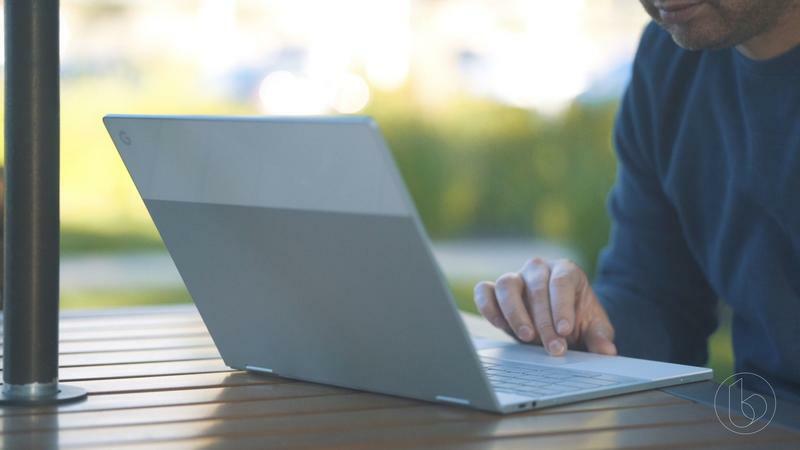 Those wanting to migrate to Chrome OS can choose the Samsung Chromebook at $550 but keep the same features as the Pixelbook. The bargain bin is waiting, too. Companies like Acer and HP have touch-enabled displays on Chromebooks that are $300 or less. 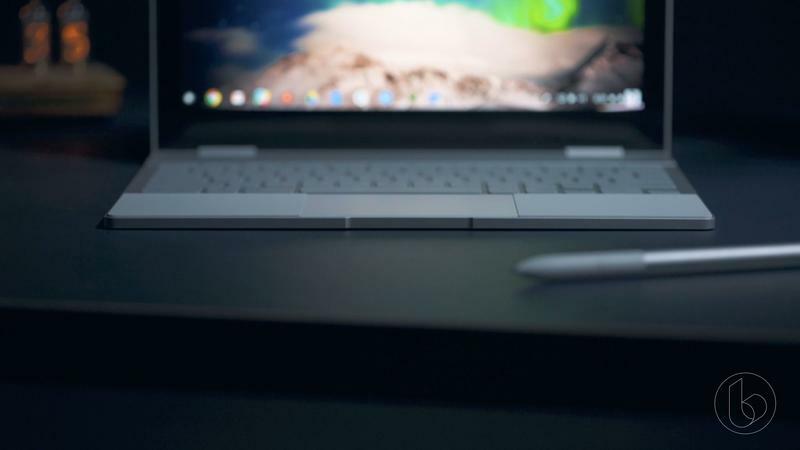 Because the software is standard across all Chrome OS devices, the Pixelbook doesn’t actually blow them away beyond having a top-tier processor. Google and its retail partners have run promotions where you get $100 off or a free smart speaker. I won’t go near the Pixelbook unless that discount changes to $400 off. Please do not pay $1,000 for a Chrome OS device. Not yet, at least. 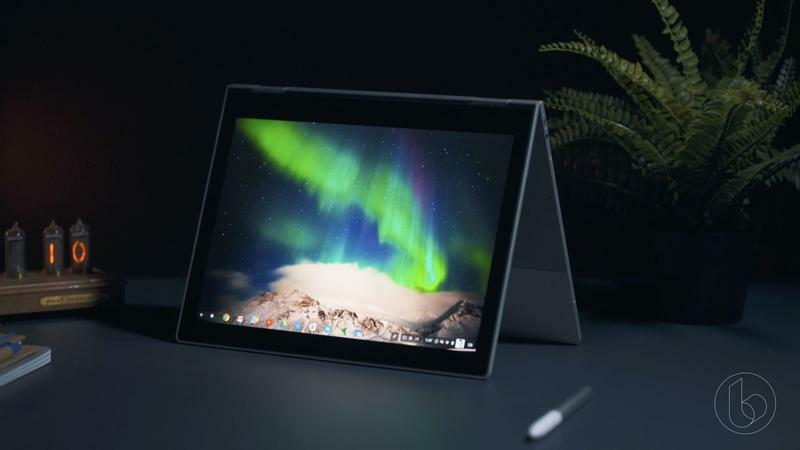 Google’s advanced the software significantly in recent years, but it’s far from necessitating a processor that rivals what you find inside Microsoft’s Surface and Apple’s MacBook products. As you now understand, my problem with the Pixelbook doesn’t involve Chrome OS. I can’t buy the hybrid because Google slipped up elsewhere. When the design is completely modern and Android apps have a proper home, I will probably purchase the Pixelbook. Oh, I also need the price to come down. 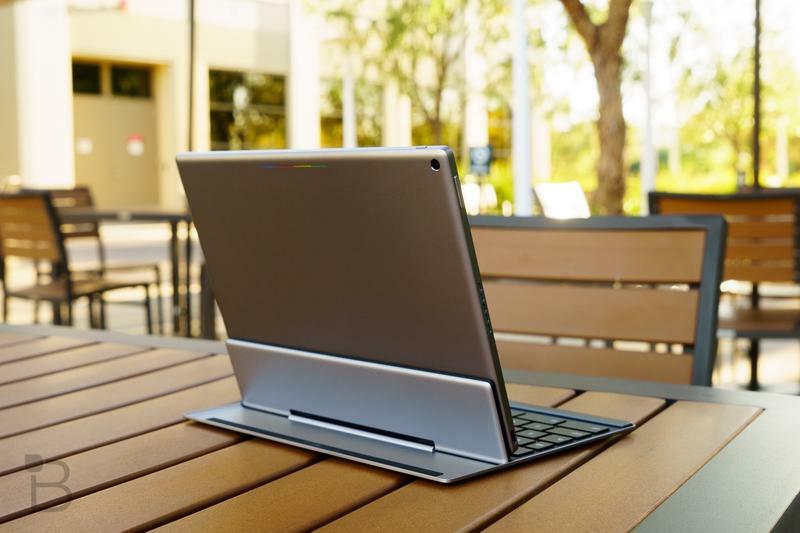 Until then, Google doesn’t have a serious laptop contender in my eyes.